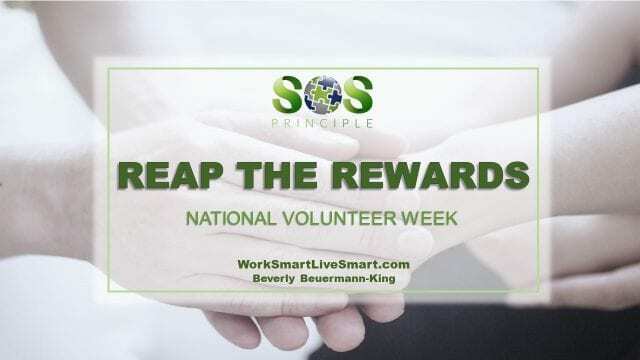 Reap The Rewards: National Volunteer Week - Work Smart. Live Smart. Over a quarter of Canadians aged 15 and over volunteered for a charitable or nonprofit organization according to the National Survey of Giving, Volunteering and Participating. And though we think of women volunteering more than men, men actually contributed more volunteer hours on average than women. 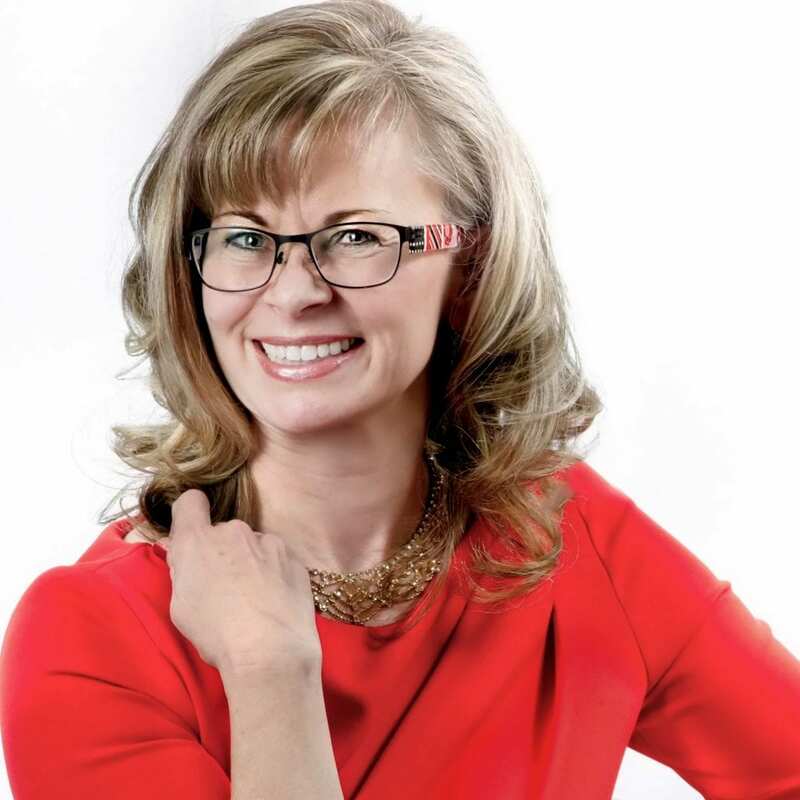 Canadians who were married or in common-law relationships were more likely to volunteer than were those who were single, divorced, or widowed. Those with a university degree were more likely to volunteer than those without. And those with a religious affiliation were more likely to volunteer than those without. The motivation cited most commonly (by 95% of volunteers) was a belief in the cause supported by the organization for which respondents volunteered. The majority of volunteers also said that they volunteered because they wanted to use their skills and experiences (81%), were personally affected, or knew someone who was personally affected, by the cause the organization supports (69%), or wanted to explore their own strengths (57%). Somewhat fewer volunteers got involved because their friends volunteered (30%), in order to fulfill religious obligations or beliefs (26%), or to improve their job opportunities (23%). A small percentage (8%) were required to volunteer by their school or employer, or as part of the terms of a community service order. The most commonly cited early life experience that was a predictor of volunteering was participation in an organized team sport (66% of respondents), followed by seeing a role model help others in some way (53%). About half of respondents said that they had been helped in the past by others (50%), had been members of a youth group (49%), or had participated in door-to-door canvassing to raise money (48%). Relatively fewer respondents said that they had been active in a religious group (28%), or in student government (18%). By far the most commonly cited barriers were those related to time. Volunteering is a way of connecting yourself to the larger society and connection is critical when it comes to dealing with the sources of stress that we face. If you are a volunteer, talk about your experiences to others. Positive role models are needed, especially by our younger generations. If you are looking for volunteers for your organization, be clear about the expectations, make commitments short and ASK. Many have difficulty holding up their hand to volunteer, but would say yes if asked in person. The most rewarding experiences that I have had have come from volunteering. Especially my time developing youth groups, being on boards for various charities and fundraising for my children’s sport programs.